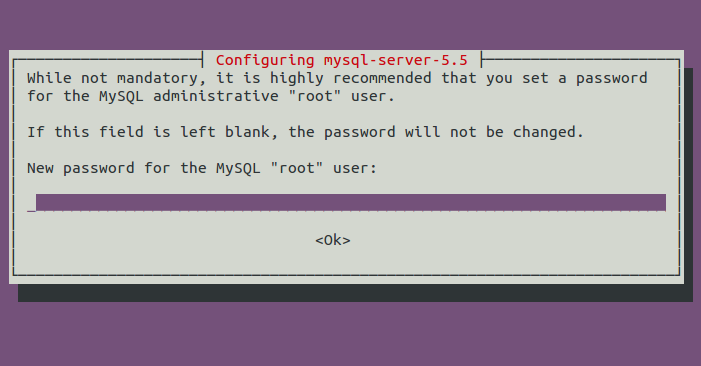 Below is a complete step by step process for configuring your server. 1. The first step is to create a NoIP.com account and host name. If you have not done so please click here. 2. 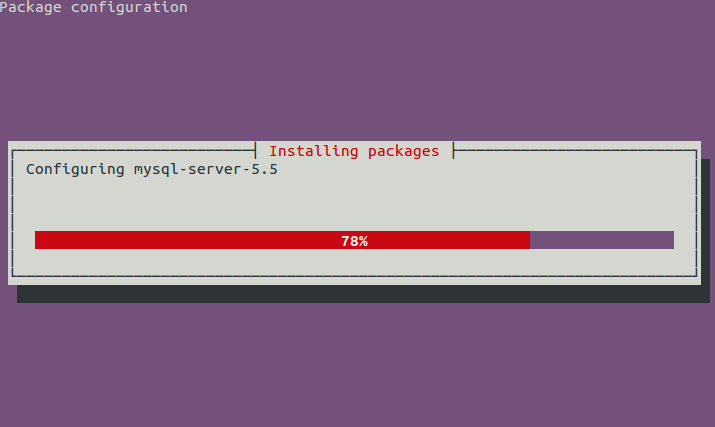 Install the server software. First, install Taskel then the server bundle. 3. 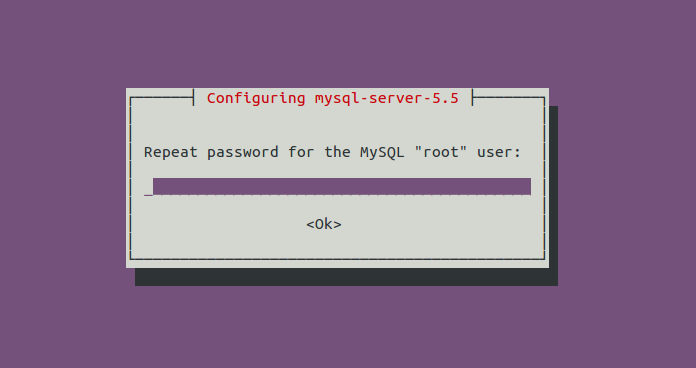 Set a MySQL root password. 4. Test to see that it has been successfully installed. If you want to make /var/www your own. 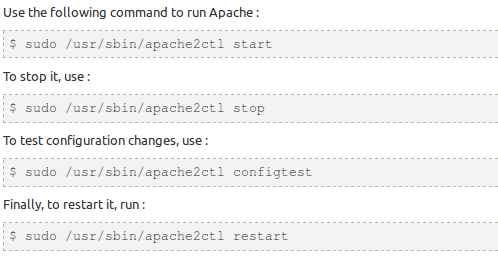 Note: Use only for non-production web servers – this is not the most secure way to do things. 7. The last step is to make sure that your port forwarding settings in your router are correctly configured. More port forwarding information can be found here.